in person at the library and here, at our digital branch. Search for books, movies and more that you can borrow at our library or from one of the other 36 libraries in our library system. Delivery is free! 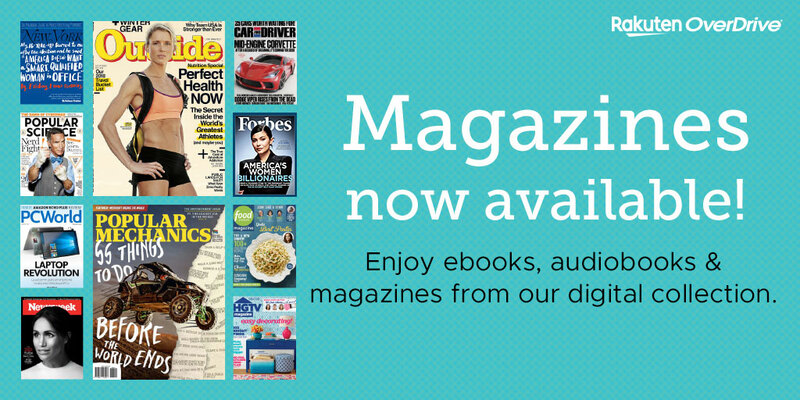 Download eBooks, audio books and digital magazines. Read or listen with your computer or download the Libby app to enjoy them on your other devices. Discover a world of information and learning opportunities from the comfort of your home. Read the news from Portville's past. Learn the history of the library. Explore free online genealogy resources.